The House of Representatives passed funding for the Monmouth, Ocean, Middlesex (MOM) Passenger Rail Line late last night, said Congressmen Chris Smith (NJ-04) and Jim Saxton (NJ-03) today. The MOM Alternatives Analysis will receive $1 million in the 2008 U.S. Department of Transportation budget, which passed the House 268-153. The House Transportation Appropriations Subcommittee approved funds July 12. State and local planners intend the MOM Passenger Rail Line to relieve traffic congestion in the region, the fastest growing area in central New Jersey. The MOM Line would extend passenger rail service from New York City, Newark, and other urban areas of North Jersey into Central New Jersey. “The MOM line is critical to relieving congestion and its related health problems in the three-county region of Central New Jersey. I am committed to seeing this project through from start to finish. Winning the federal funding for the required state-conducted study continues our partnership on this project and brings us one step closer to making the MOM line a reality,” said Smith. 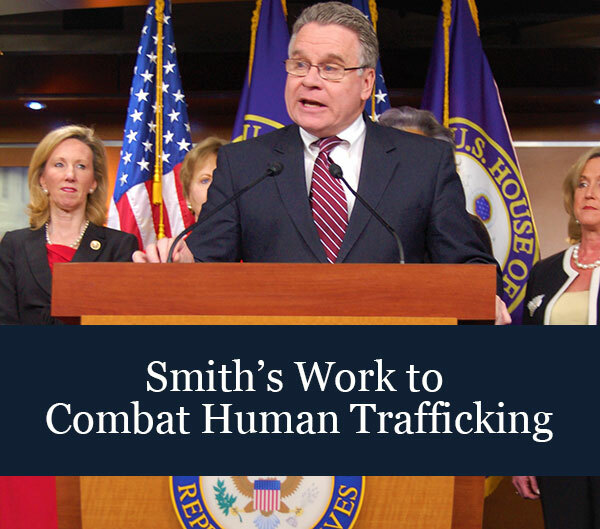 Smith and Saxton helped authorize the project in 2004 legislation which authorized MOM and other federal transportation projects across the country. The bill allowed them to seek appropriations over six years. The final potential stop of the MOM Line would be Lakehurst Borough, which is home to a U.S. Navy base, the Lakehurst Naval Air Engineering Station (NAES), the largest employer in Ocean County. Lakehurst Navy base is situated adjacent to an Army base, Fort Dix, and Air Force facility, McGuire Air Force Base.